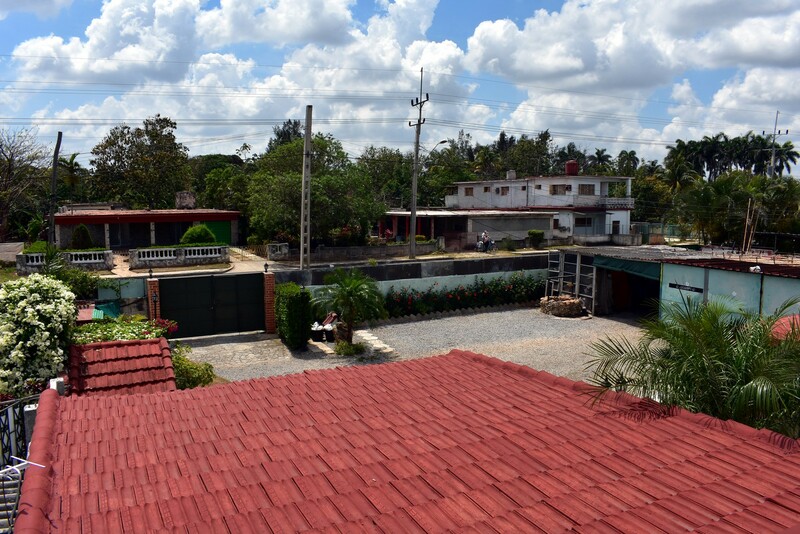 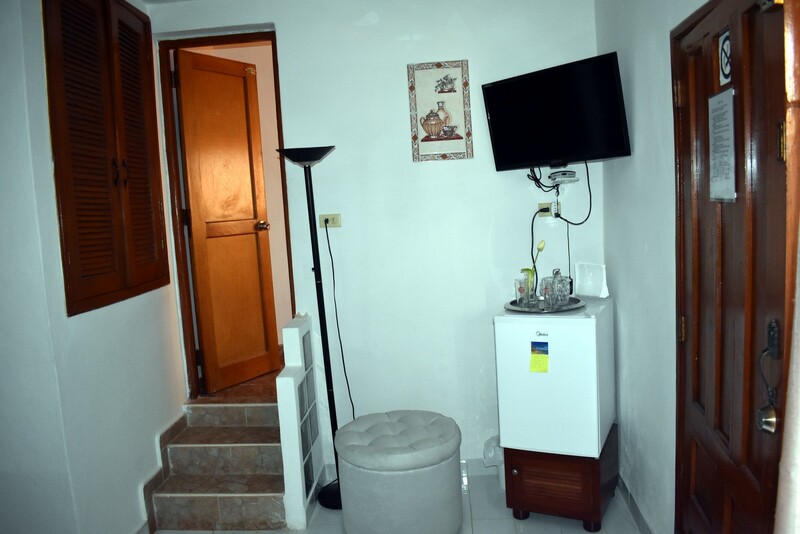 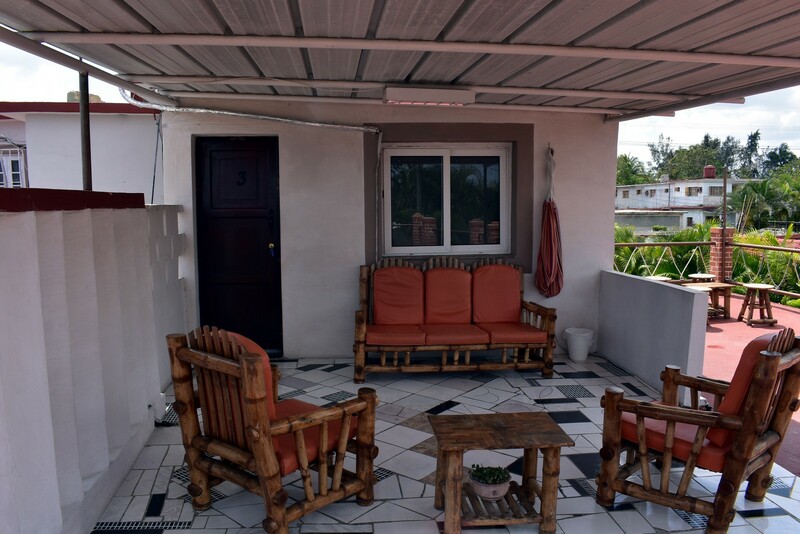 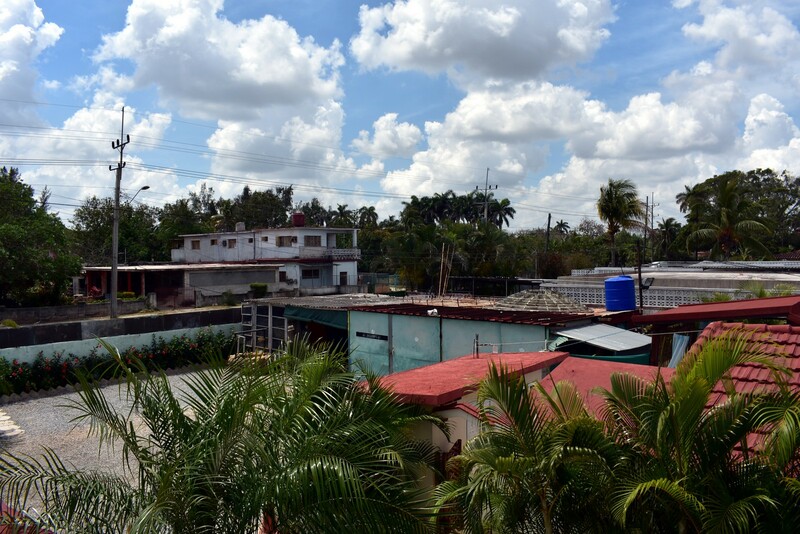 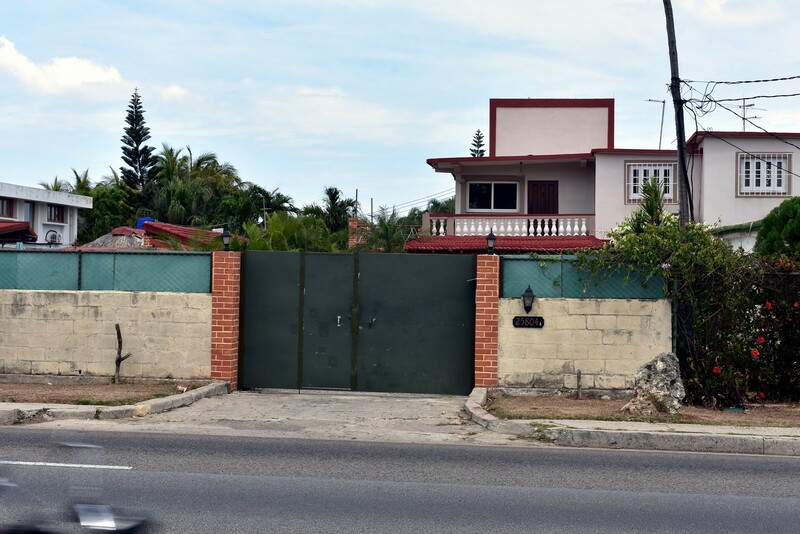 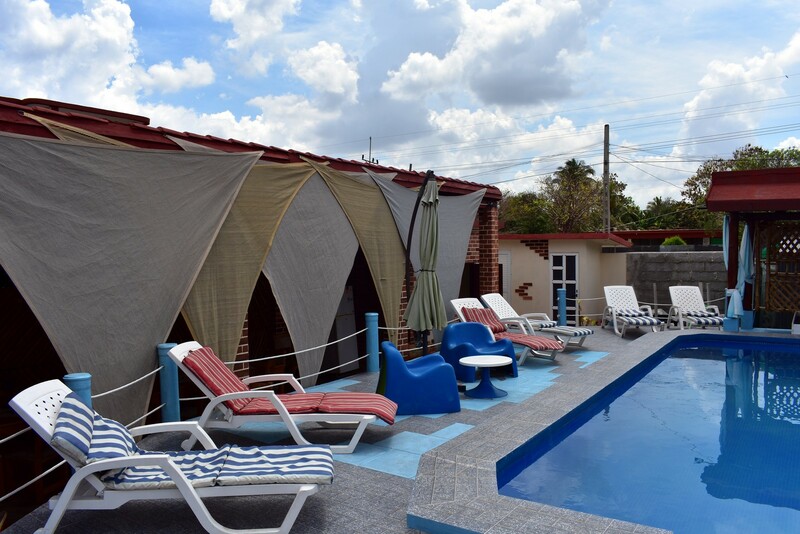 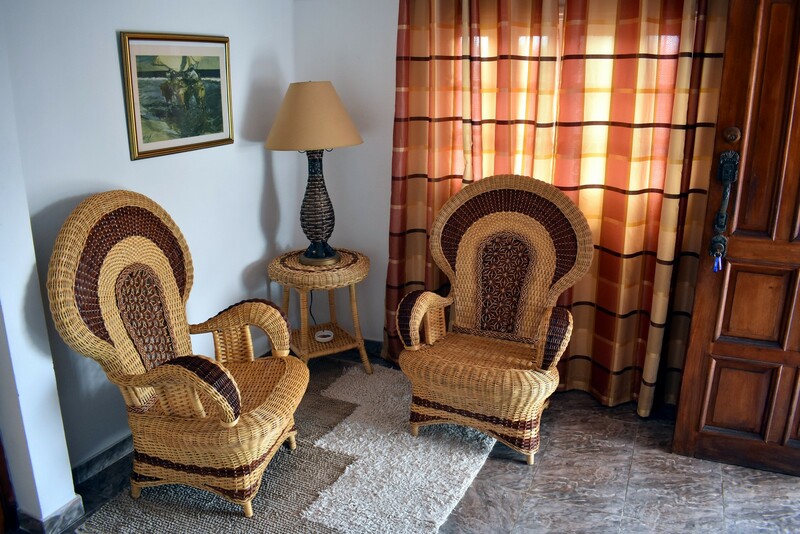 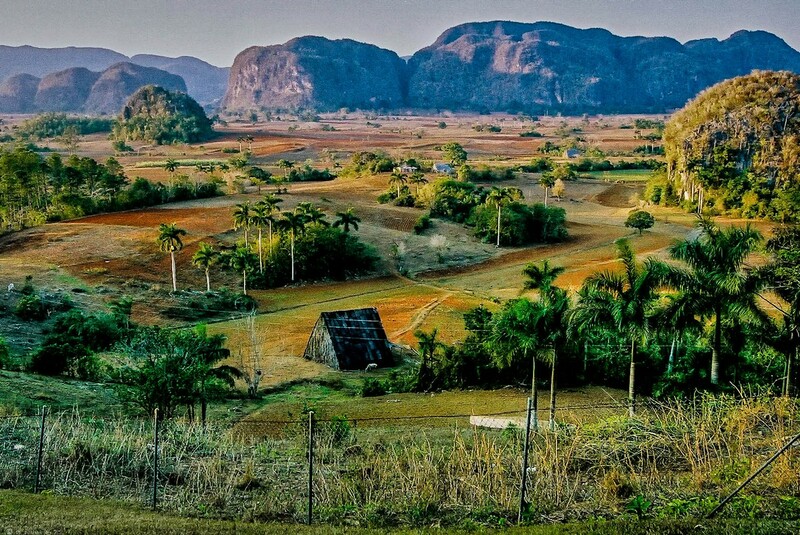 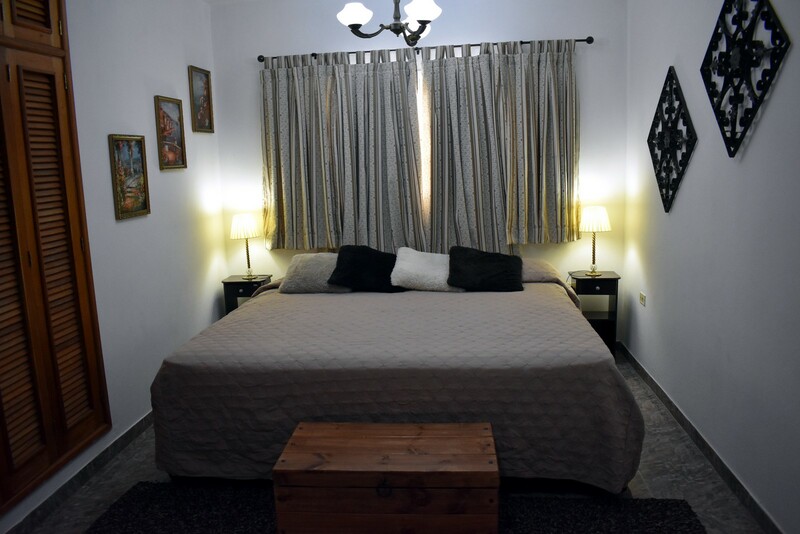 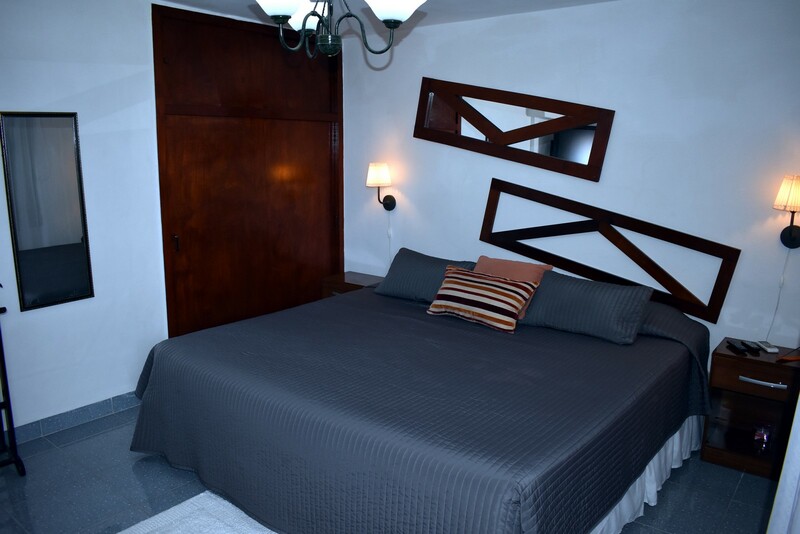 Casa Zuleyka is an INDEPENDENT HOUSE in the Playa neighbourhood of la Havana; it can provide lodging for up to 8 people, which makes it perfect for small groups travelling together. 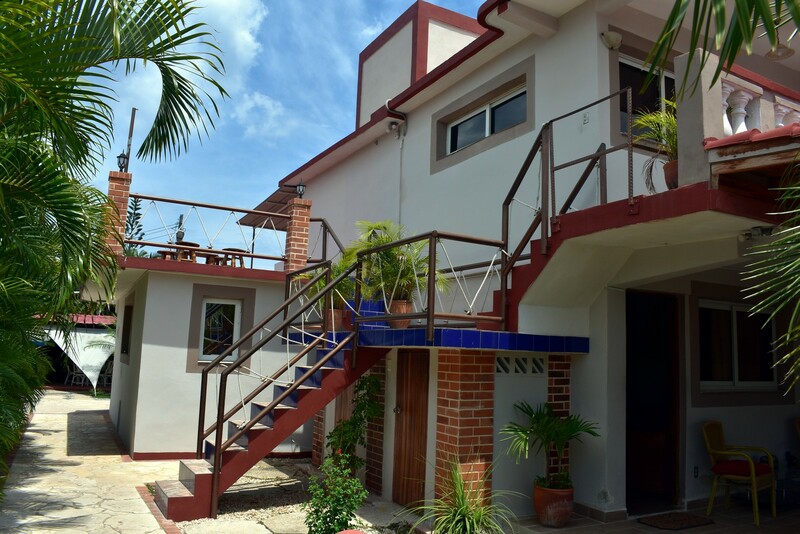 It is a large house with parking; the upper floor is divided into two sections. 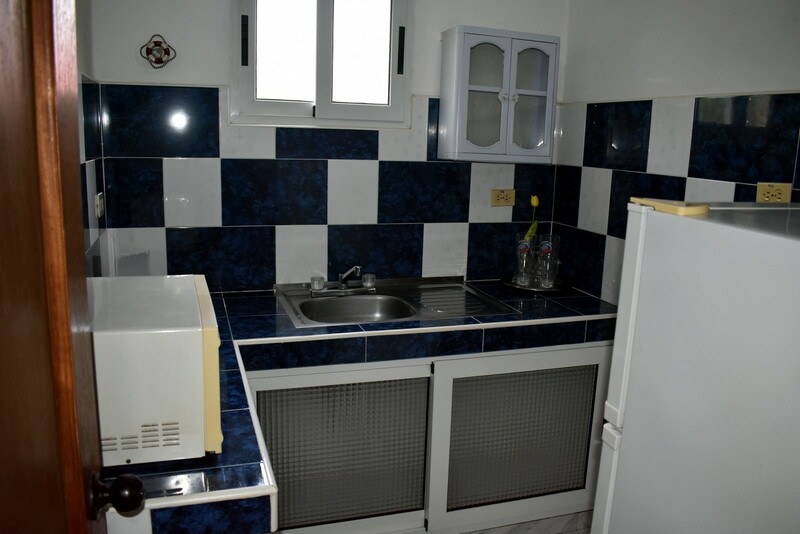 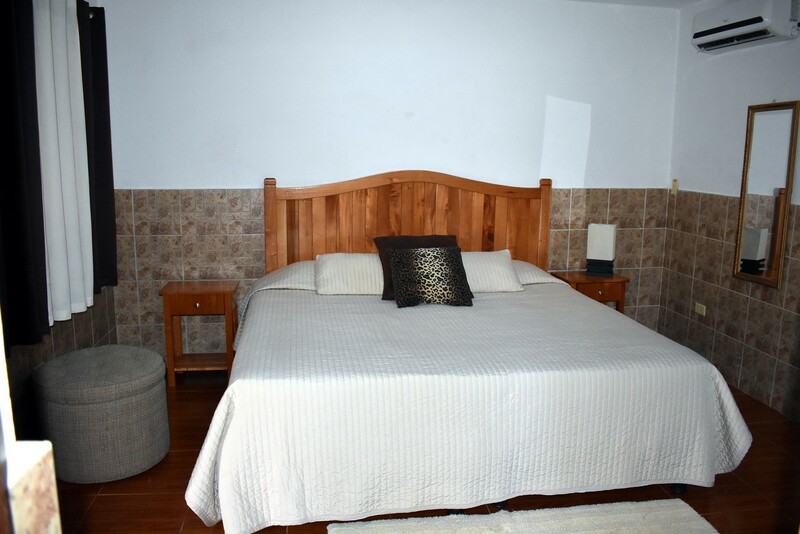 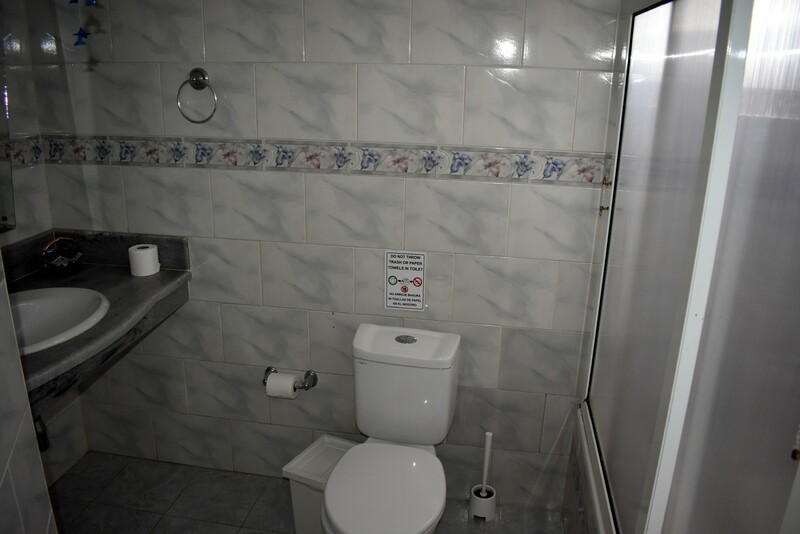 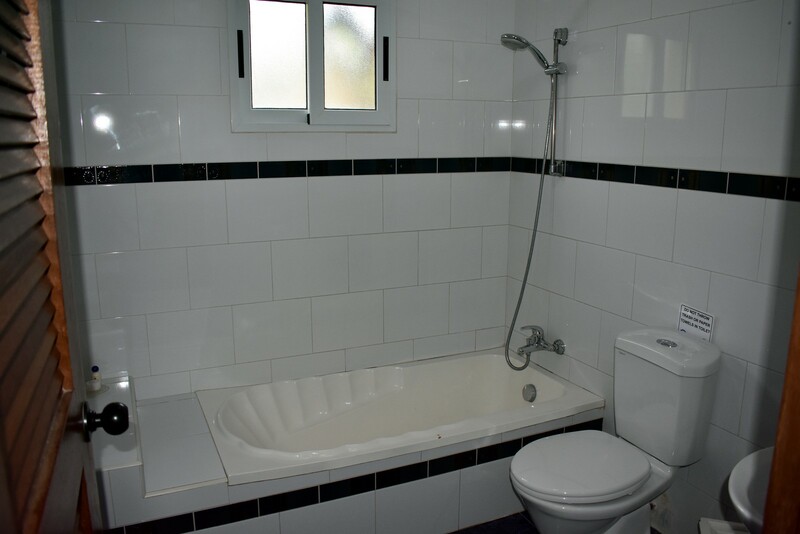 In a section there is the double bedroom n.1 with King size bed and small hall and the double bedroom n.2, both with air conditioning, television, safe, street view and shared bathroom with hot water and pressurized system. 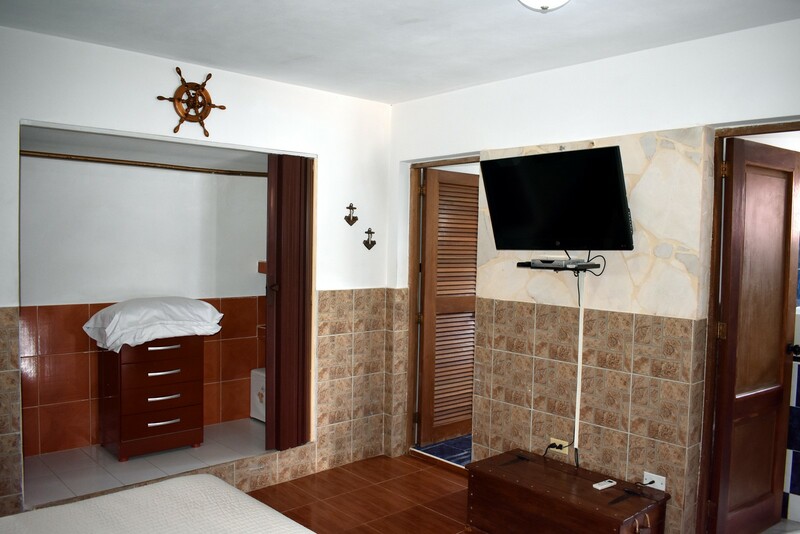 In the other dsection is the double beroom n. 3 with king size bed, air conditioning, TV, safe and private bathroom with hot water and pressurized system. 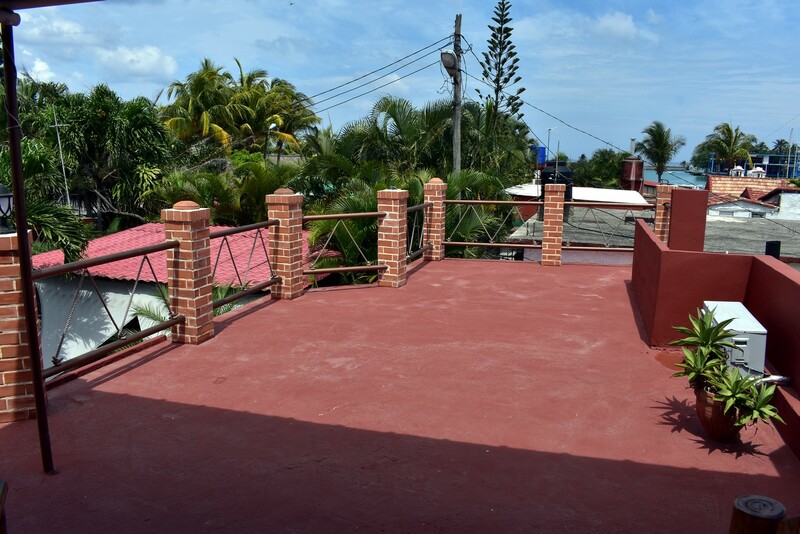 In addition, large private terrace overlooking the channels of the Marina Hemingway and the pool. 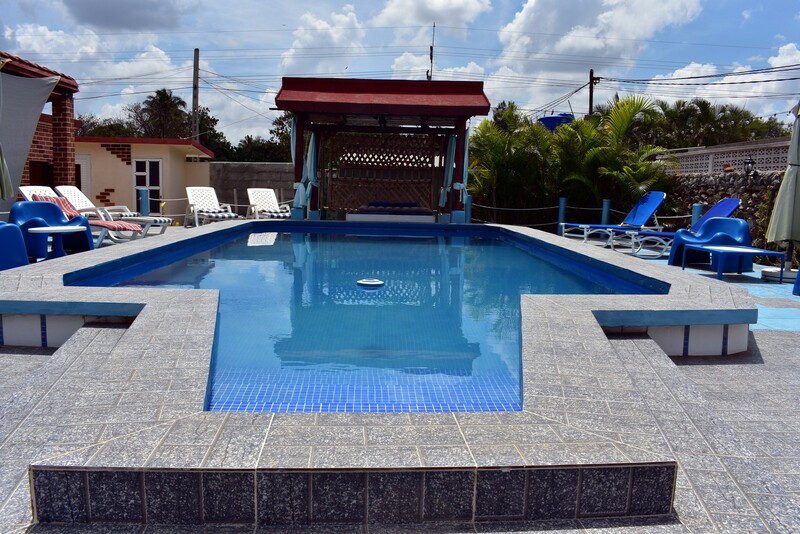 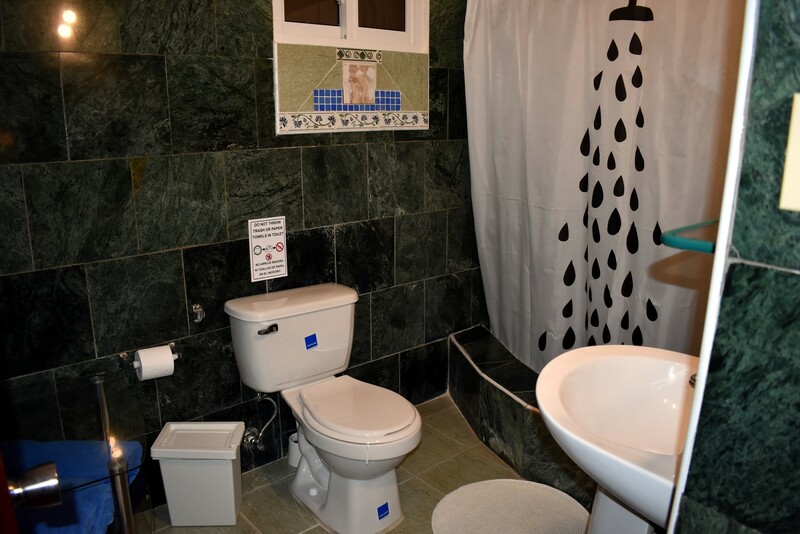 On the ground floor and in front of the pool, the double bedroom n. 4 with king size bed air conditioning, TV, safe, pantry and private bathroom with hot water and pressurized system. 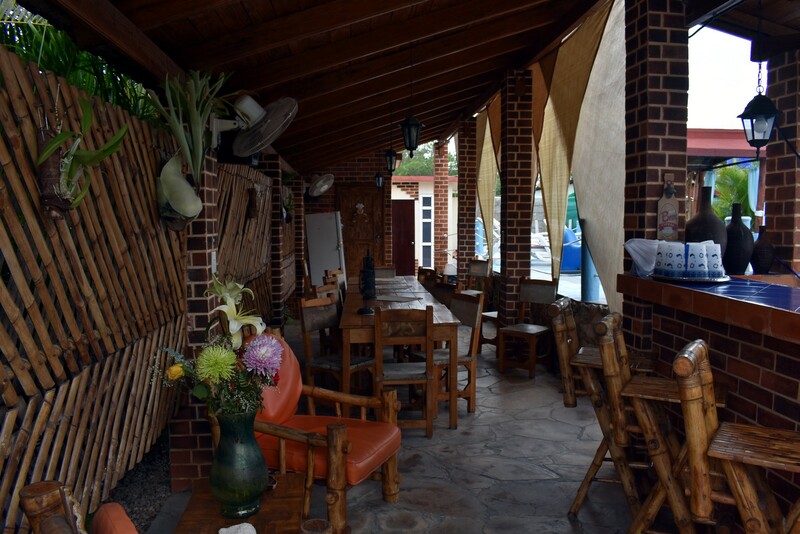 It also has a private terrace with tables, chairs and bar. 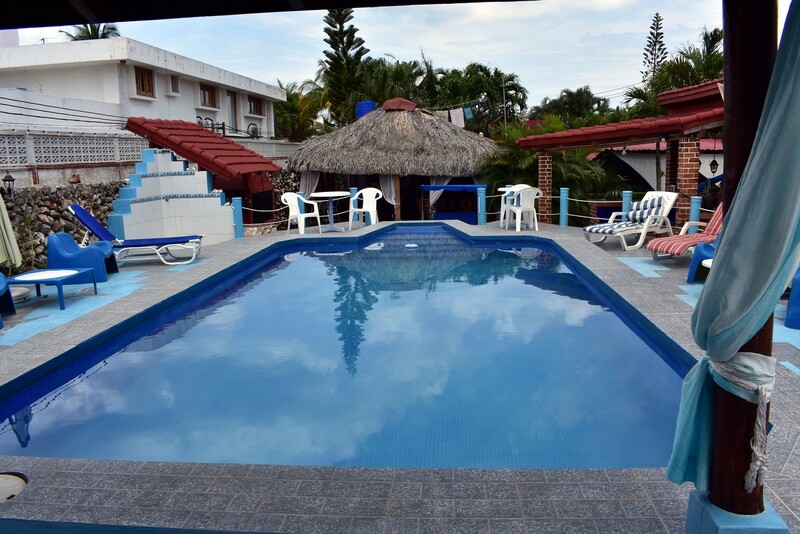 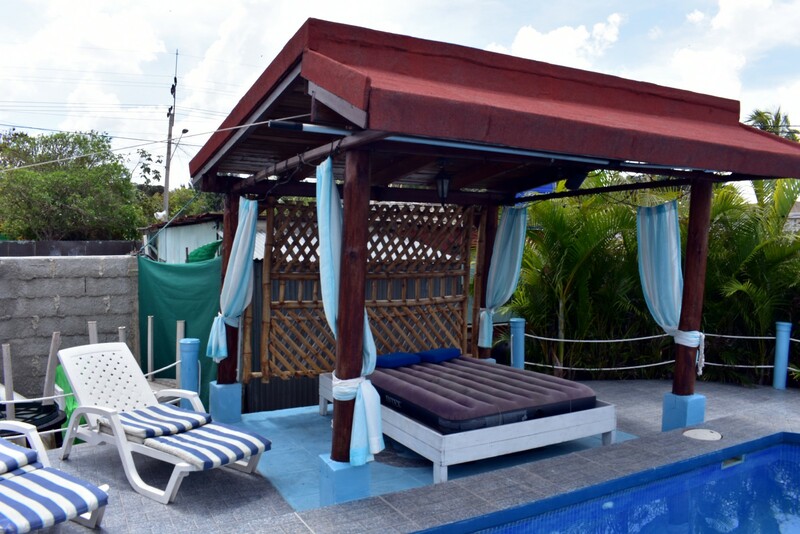 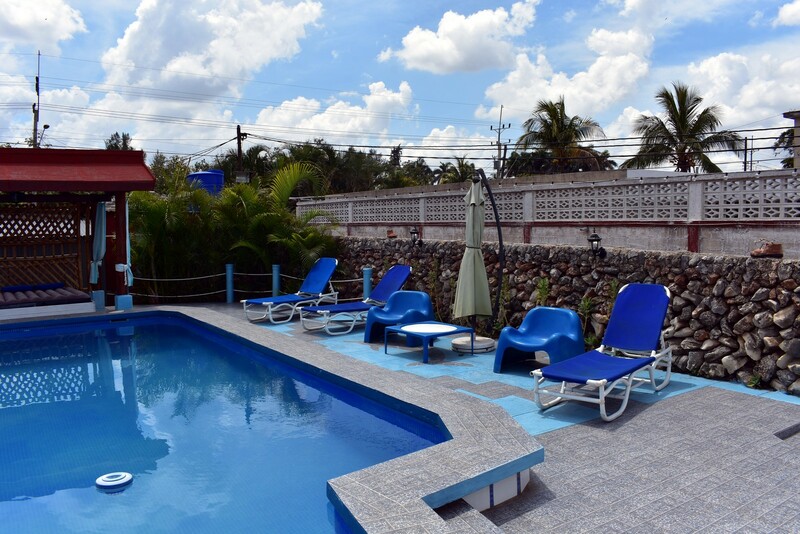 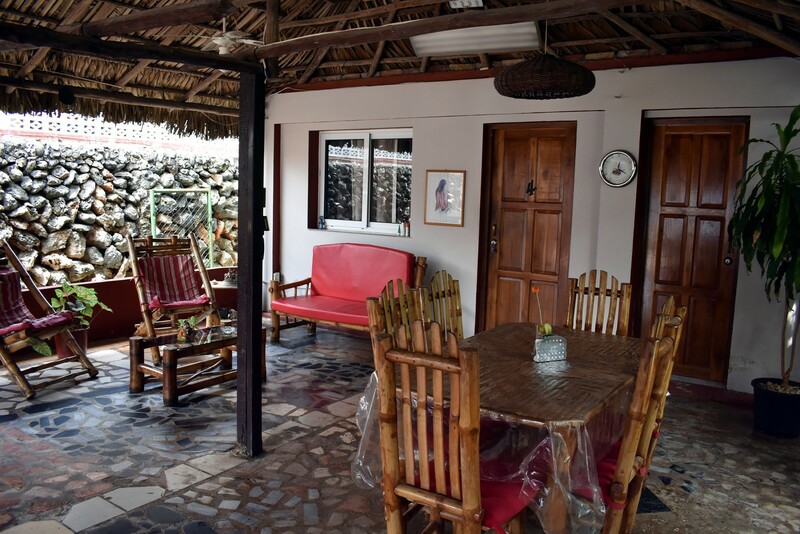 All the rooms share the common pool area with adjacent ranchón decorated with ornamental plants, tables, chairs, bar, sun beds, umbrellas, bathroom, outdoor shower, oven and grill for breakfast and dinner. 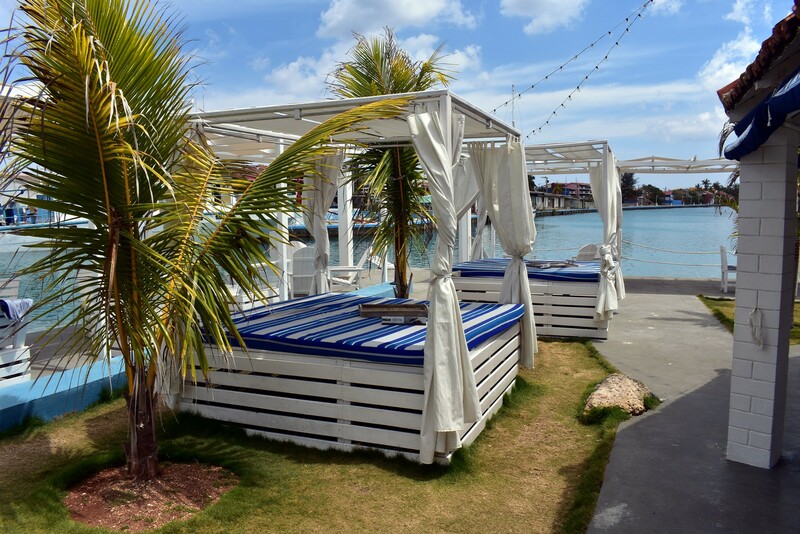 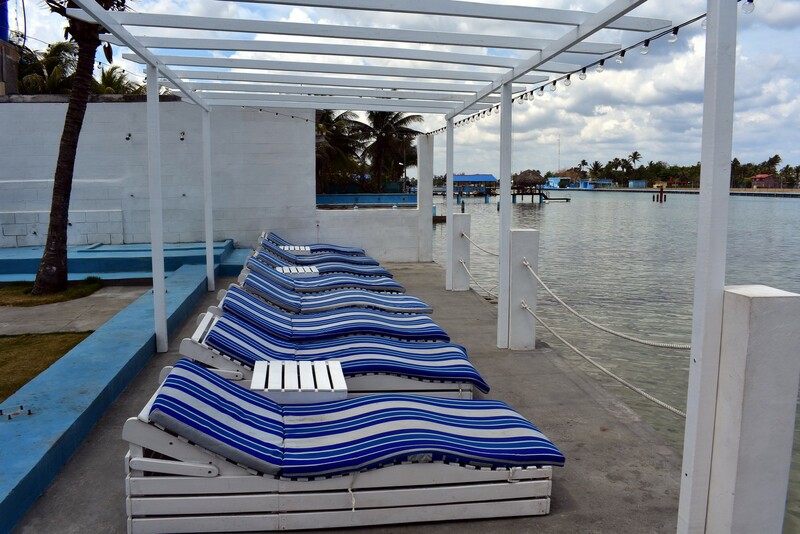 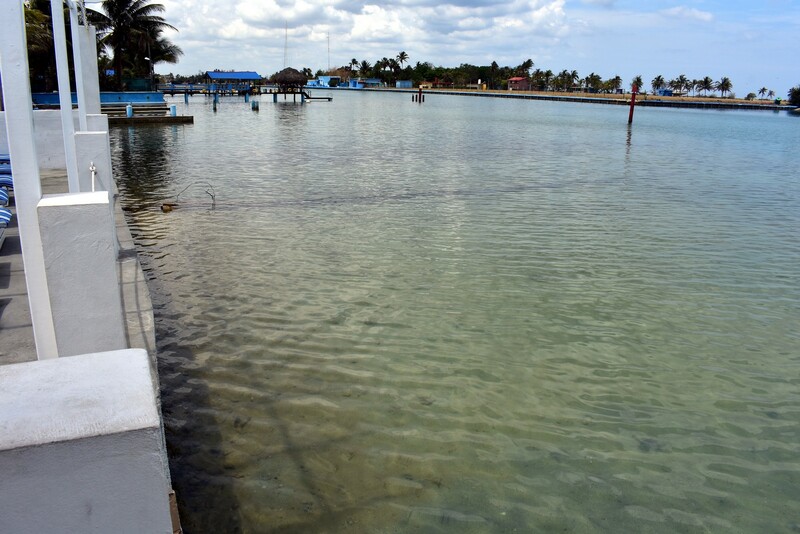 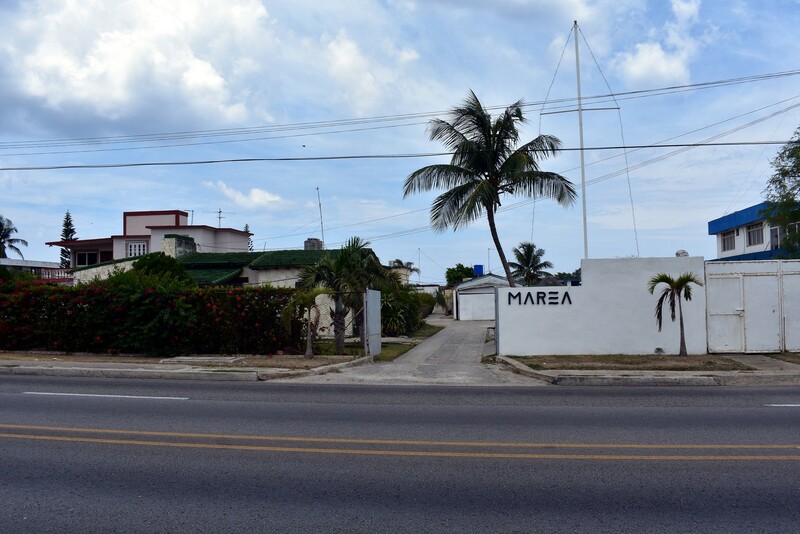 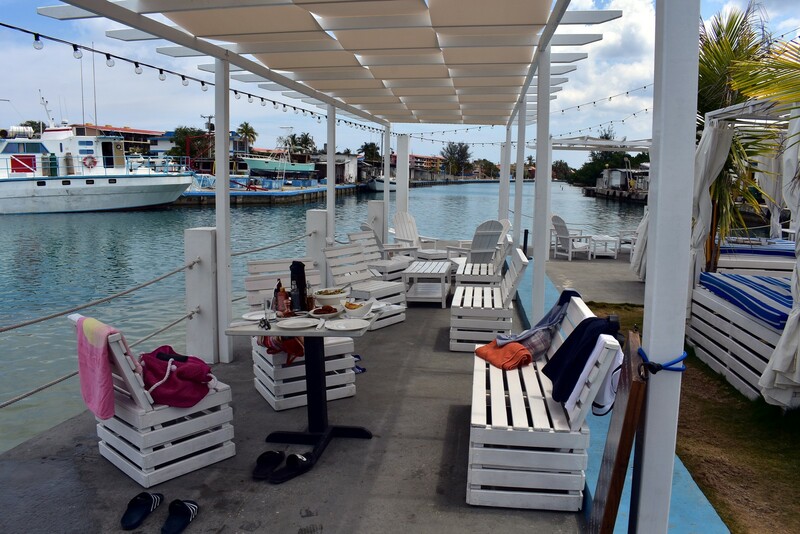 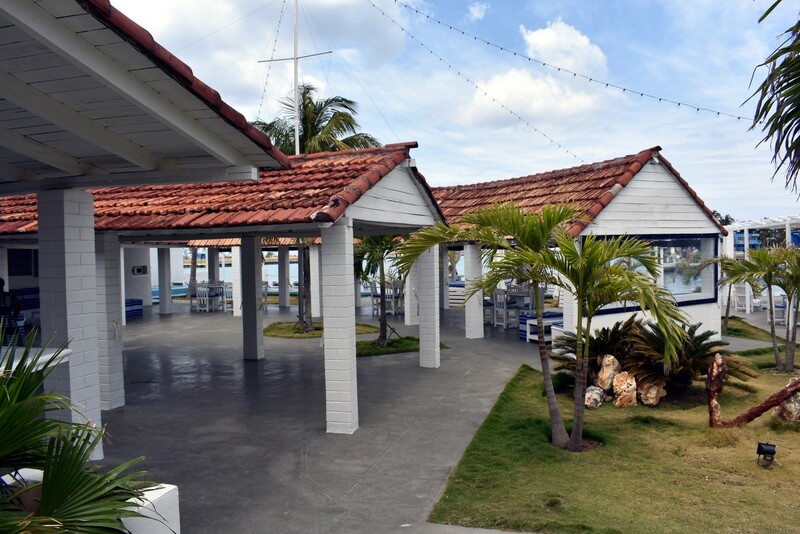 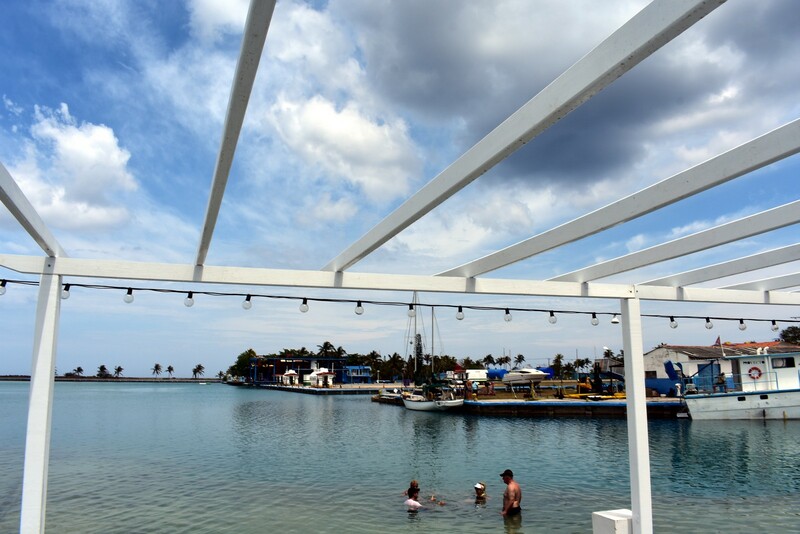 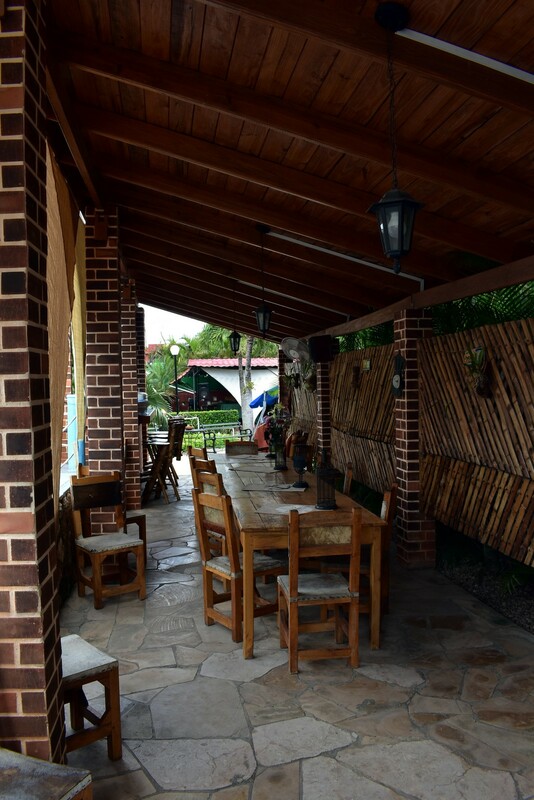 The bottom of the house borders the Marina Hemingway canals and there is located the Restaurant Marea owned by Mrs. Zuleyka’s son and specialized in fresh seafood. 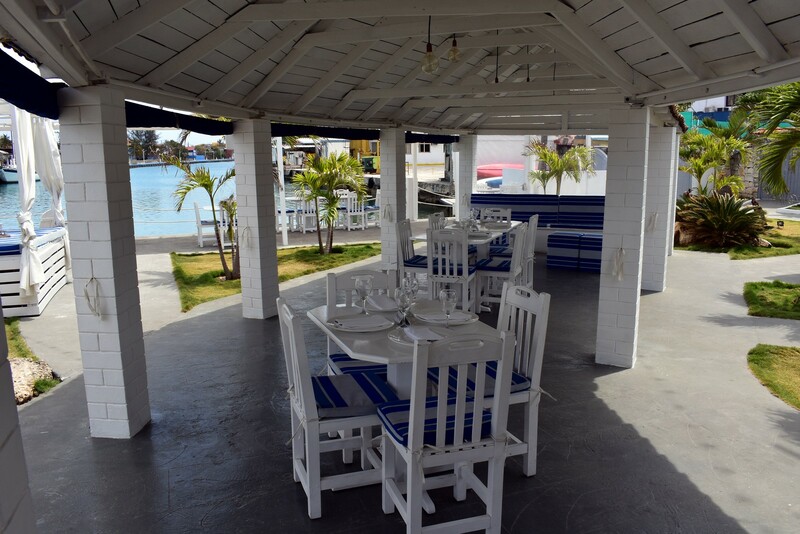 At the end of canals there is a a sandy beach that the guests of the house can enjoy; access to the beach is from the restaurant that has an area of ​​tables, chairs, sunbeds, beach showers where you can drink, eat and bathe. 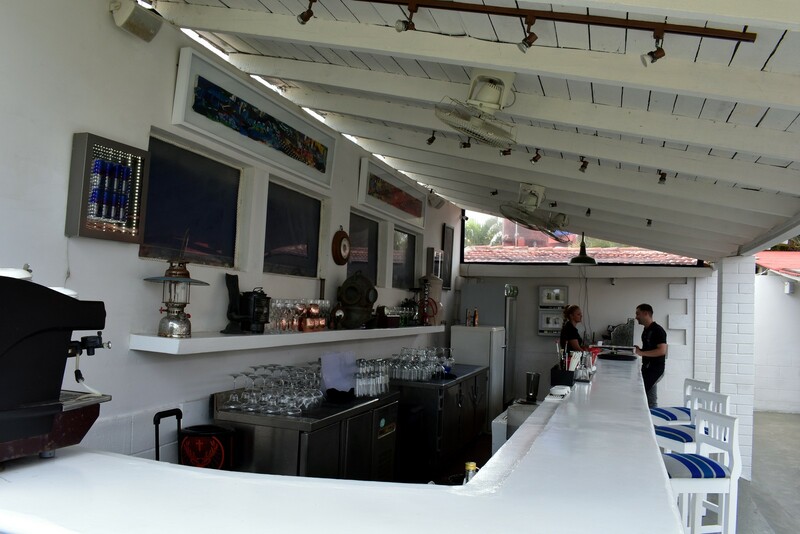 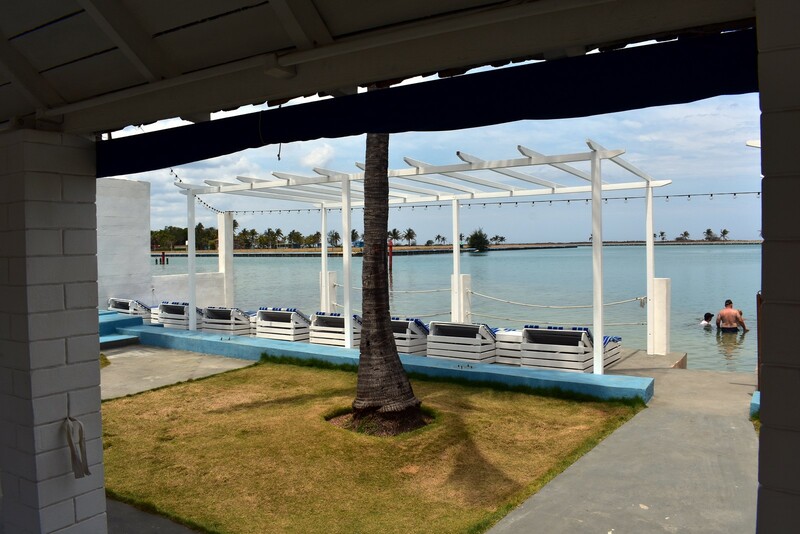 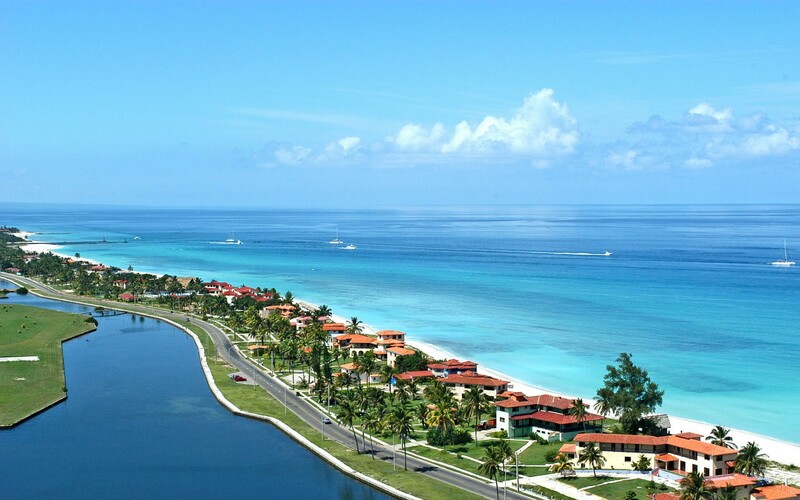 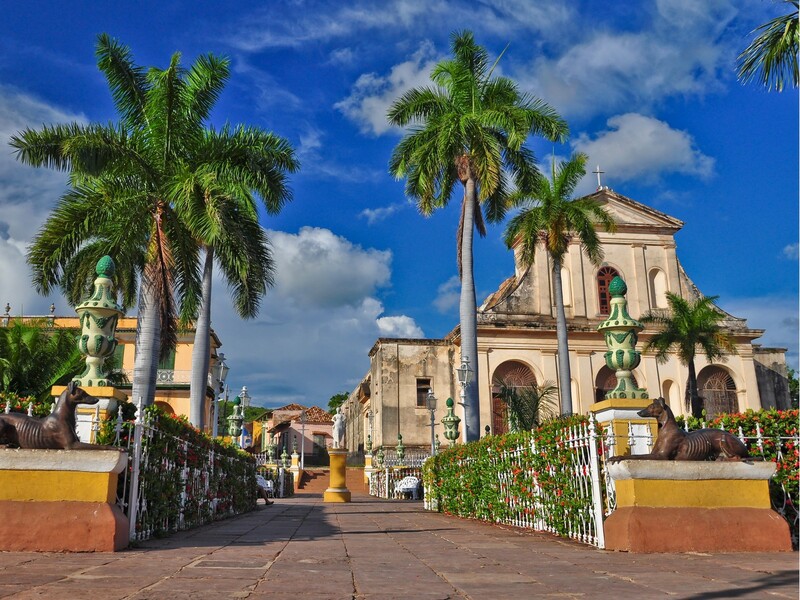 The house is located on 5th Avenue, next to the channels of Marina Hemingway and next to the Marea Restaurant, 50 m from Restaurants El Vigía, El Laurel and La Giraldilla, 1 km from the main entrance of the Marina Hemingway, 2 km from Club Habana and 30 minutes by car from Old Havana. 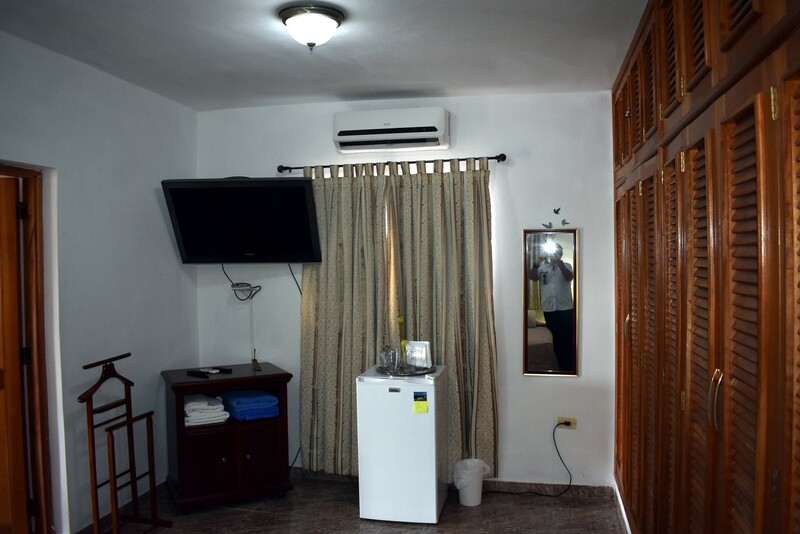 Cuban company (or) is allowed in the rooms. 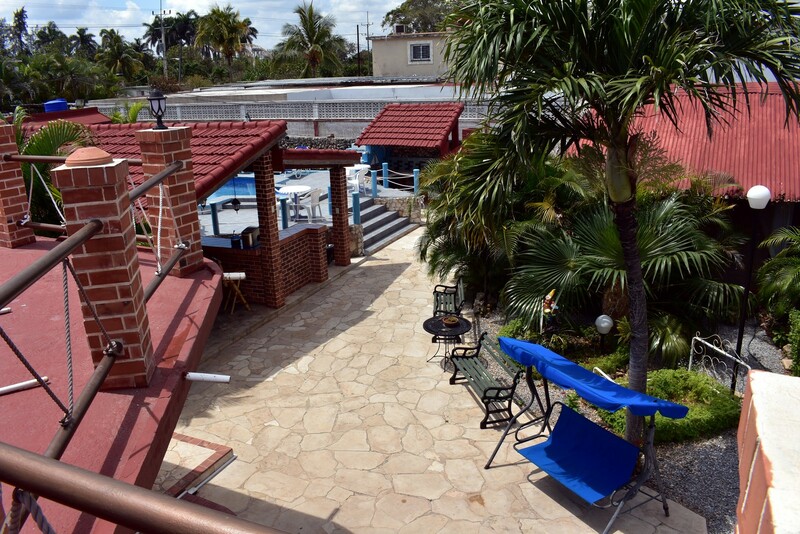 – Exclusive use of the pool for all customers. 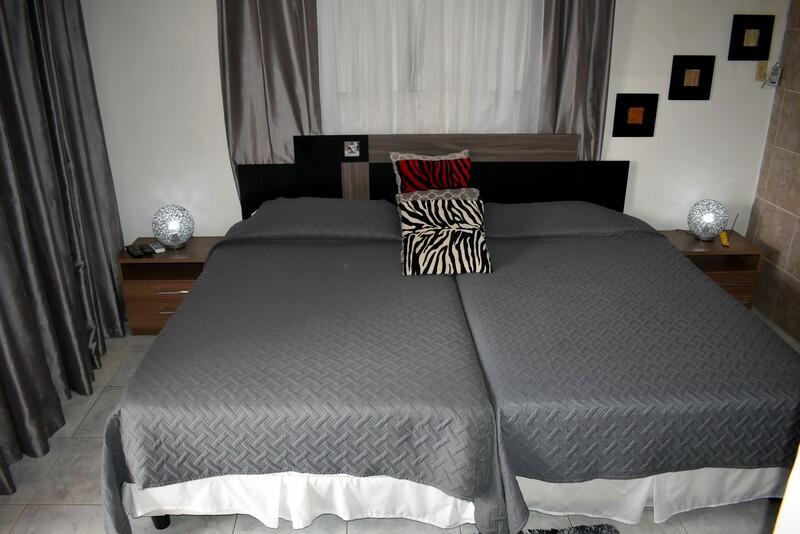 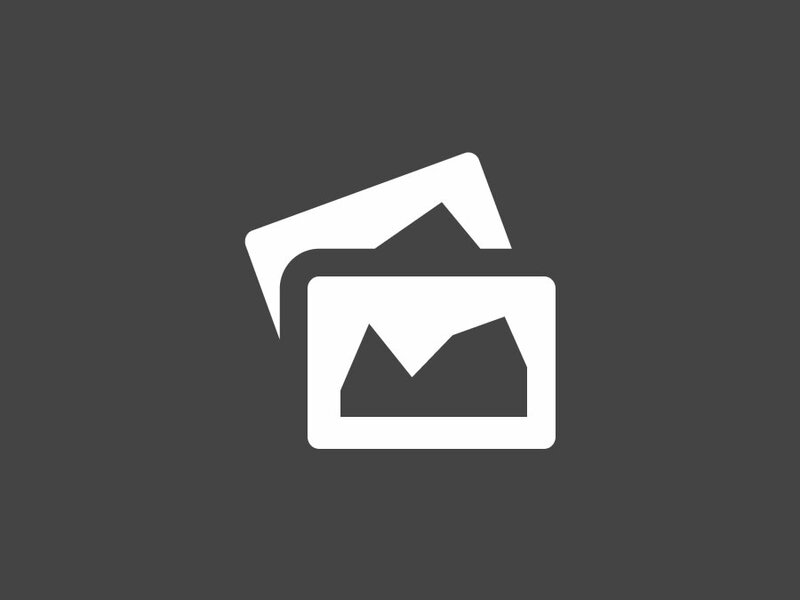 – Cleaning and service of sheets and towels.